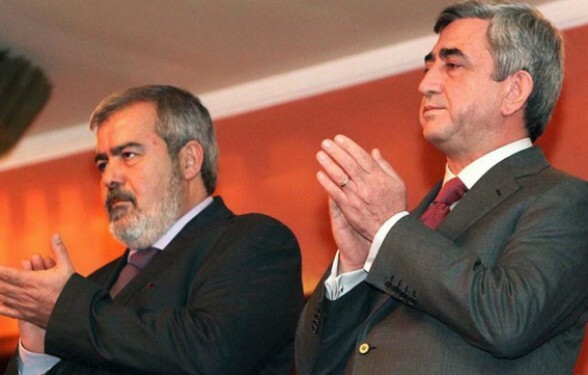 In our latest RSC Blog post, Dr. Haykak Arshamyan assesses the recent political agreement between the Republican Party of Armenia and the Armenian Revolutionary Federation (ARF). The Armenian-language article entitled, “Political Cooperation or Devastation of the Political Arena?” looks at the reasons, terms and conditions, as well as the consequences of the agreement. The author concludes that this political agreement is the continuation of monopolization of the political field and argues that President Sargsyan used this agreement as a tool to “neutralize” one more party in the parliament.